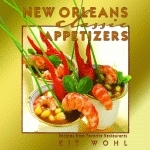 Chef Jude W. Theriot shares his list of core recipes that define the soul of Cajun cooking. Along the way he shares secrets, hints, and personal asides in his lagniappe, or “something extra,” sections. These helpful sections include freezer suggestions and, as in the case of Pain Perdu, explain how the dish got its name. Jude Theriot is a certified culinary professional and was executive chair of the International Association of Culinary Professionals Foundation from 1997 to 1998. He is a retired superintendent of the Calcasieu Parish School System. 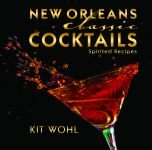 Together, his seven books give cooks all they need to know to create lively Cajun meals. 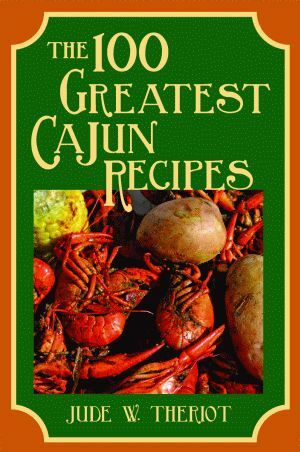 Chef Theriot is the author of Cajun Low-Carb, Cajun Healthy, Cajun Quick, La Cuisine Cajun, La Meilleure de la Louisiane: The Best of Louisiana, and New American Light Cuisine. He lives with his family in Lake Charles, Louisiana.